Have you been in an accident in the Spokane Valley? If so, contact one of our experienced Spokane personal injury attorneys at Russel and Hill, PLLC. Have you been in a car accident in the Spokane Valley? 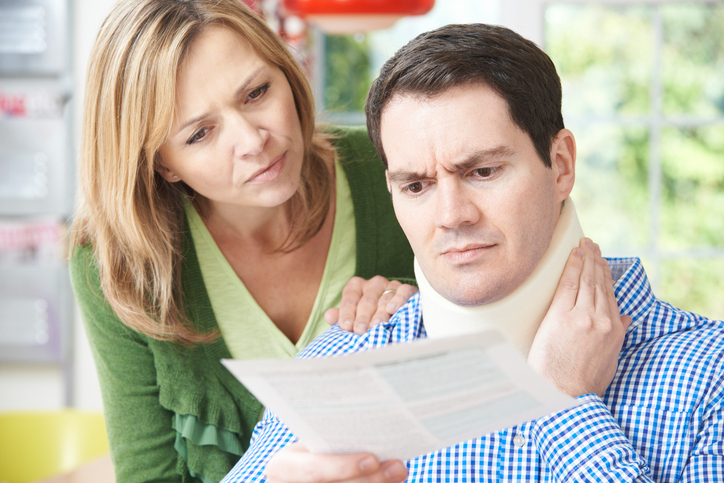 Did that auto accident result in personal harm or injury to you or members of your family? If you have been involved in any car accident of this kind, our team of dedicated attorneys in the Spokane Valley will work tirelessly to make sure that you receive proper compensation for your injuries. Our team also contains experienced maritime personal injury attorneys who have successfully assisted our clients in navigating cases involving marine vessels, using maritime law and The Jones Act. We are committed to serving the Spokane Valley and residents of the surrounding areas. 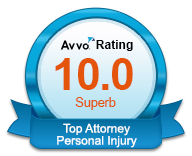 Our team specializes in personal injury law, and we are just one consultation away from helping you win your case. 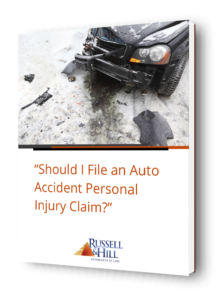 At Russell and Hill, PLLC, our Spokane Valley personal injury attorneys have represented thousands of people – just like you – who have suffered from injuries due to some kind of accident. We are committed to helping you receive the compensation you need to pay for the property damage and medical bills that were a byproduct of your accident. “Personal injury” describes any mental, emotional and physical damage that was caused by someone else’s intentional actions, negligence, or liability. The majority of personal injury cases are caused by the negligence of another party. At our firm, our Spokane Valley attorneys will seek appropriate compensation for you or those close to you who have been injured by any of the causes listed above. Our Spokane Valley attorneys work very closely with every one of our clients, carefully investigating and documenting every relevant aspect and detail of their auto accident. We take a comprehensive assessment of all of our clients’ injuries, current and projected medical costs for the future, and any other losses that they sustained as a result of their accident. To enhance the knowledge and capabilities of our firm, we partner with other personal injury experts to aid us in fighting for your case. To explore every possible advantage, we use the skills of other parties such as professional accident scene reconstructionists, medical professionals, and property damage evaluators to build you the best possible case. We also get assistance from career and vocational experts to help us understand how the personal injury accident has limited the ability of our clients to work in the Spokane Valley. After our attorneys have effectively concluded their investigation in regards to the cause of the accident and have assessed any and all monetary damages that were sustained by you, we will send your claim to the relevant insurance companies for proper compensation. 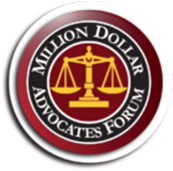 If for some reason we cannot reach a fair settlement with the insurance companies, our aggressive and seasoned team of attorneys are more than capable of presenting your case in court. 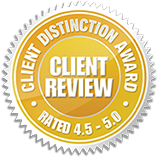 We offer a free initial consultation to all of our Spokane Valley clients. If you or a loved one has sustained and suffered from an accident in the Spokane Valley area, give us a call or contact us online so that we can start assisting you immediately.